“Calidad” means “quality”.. and is a casual Guatemalan term used to express appreciation of anyone, or anything. Our Guatemalan Central Highland experience was full of ups, downs, and rainstorms. 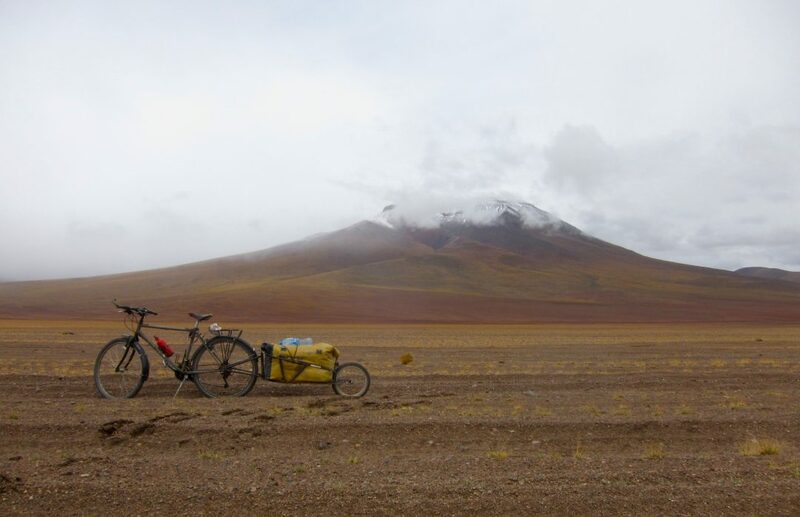 Alas, after weeks of arduous riding, we could see the volcanoes as we merged onto the last downhill. We savored the moment, stopping to awe at… Continue reading Lago Atitlan- Calidad!